Late last year, we learned that China's 90,000 employee Haier Group would be producing laptops and tablets in partnership with GEDEME, a Cuban manufacturer that will assemble the machines using Haier parts, equipment, and production processes. 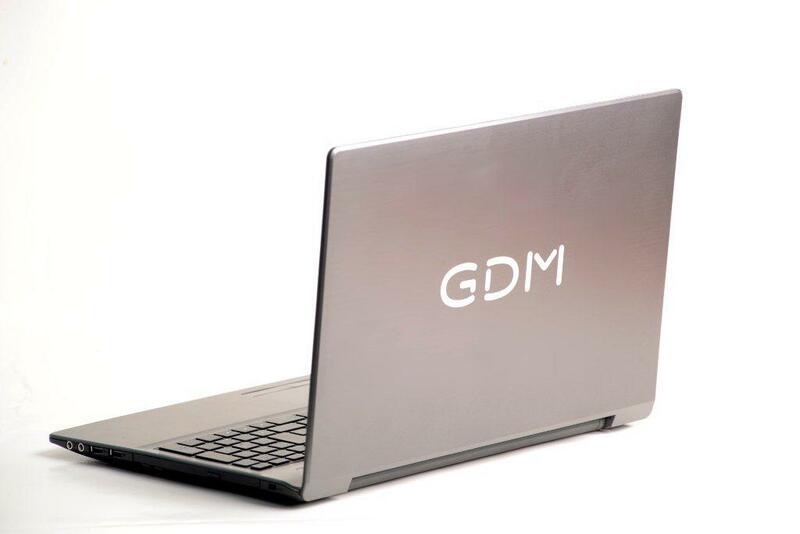 Last week, a friend who is a professor at the University of Havana told me that he and other professors have been given GDM laptops. He said UCI, ISPJAE and Univerisity of Havana faculty were the first to receive the laptops, but eventually all professors at all universities would get them. When Haier announced they would be producing laptops in Cuba, they said would be Core i3, Celeron and Core i5 CPUs with up to 1 TB of memory. The processor in my friend's machine is a 1.60GHz Celeron N3060, which Intel announced April 1, 2015. The N3060 is a system on a chip with two processor cores, a graphic processing unit, and a memory controller. His laptop has 4 GB of RAM, a 97.31 GB hard drive, a CD-ROM drive and a 1,024 x 768 pixel display with 32-bit color depth. It has a wired Ethernet port, but no WiFi or Bluetooth. The machine came with UCI's Nova Unix operating system, but my friend has installed Windows in its place and he says most people do the same. (Cuban officials say they can achieve software independence using Nova, but Cuba is not large enough to support its own software, services, and standards). These are low-end laptops, but they represent a significant step up over phones and tablets for content creation. They are also power-efficient, making them suitable for portable use, but for some reason, they do not have WiFi radios. A laptop without WiFi is striking today. I don't know what the marginal cost of WiFi would have been, but Alibaba offers many chips for under $5 in relatively small lots. Why don't these machines have WiFi radios? Is the government trying to discourage portable use at home or public-access hotspots? Regardless of the reason, WiFi dongles are a low-cost fix. There are not a lot of WiFi dongles for sale on Revolico today and their prices are high, but I bet the offerings pick up if these laptops roll out.